As an experienced individual with more than four years of professional experience in your field, you have developed a valuable knowledge and skill set; you are often the sort of mid-level person employers are seeking to step up and take charge of major projects. You know how to get people to do their best work and to facilitate communication among all levels of the organization. It’s even more critical to present a resume that clearly demonstrates your knowledge, experience and skill set, and how you are prepared to move up to the next level. Your resume must project these and illustrate your achievements, and must do so in a concise and dynamic manner. 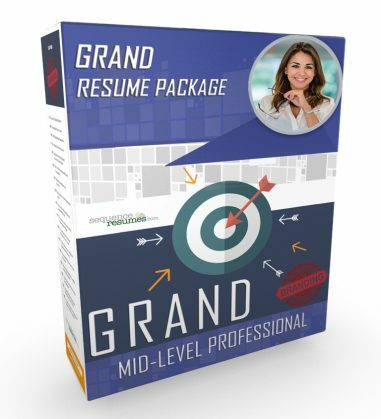 Sequence’s professionals will work with you individually to create a resume package specifically tailored to your special employment goals, whether you want to make a strong lateral move or advance your career even further. We will outline your core strengths, talents and project accomplishments, as well as your overall employment highlights and future objectives. 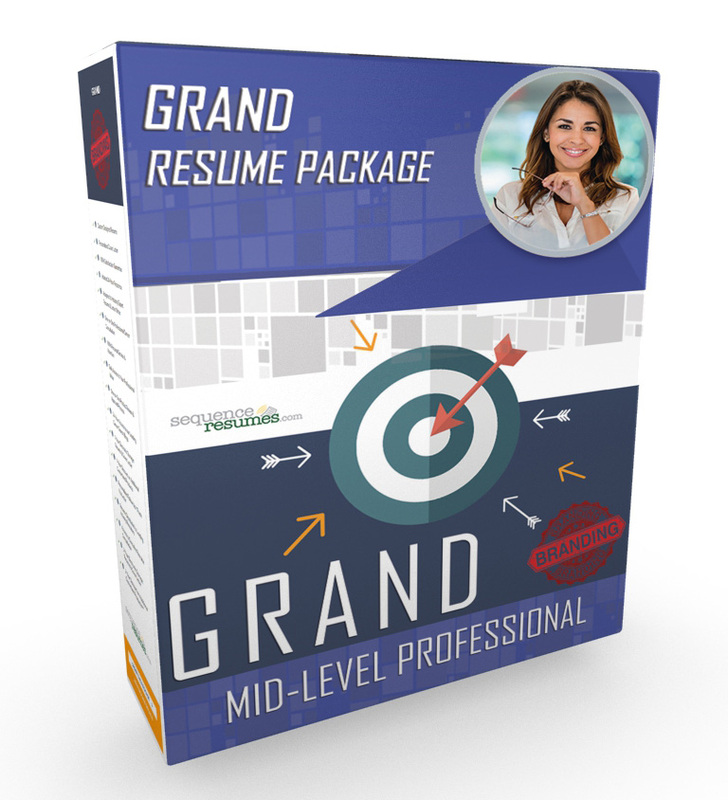 Our resume package will give you the tools to find the right job with a great organization. The Grand Package is a great value and the offering is available to you for just $399.95.